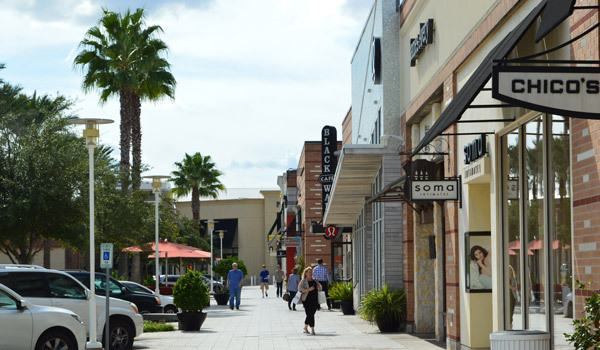 Imperial is a new home community in Sugar Land poised to become an entertainment, dining and shopping destination for the region. On-site attractions such as the Fort Bend Children’s Discovery Center and Constellation Field are unique highlights of the development. And the Imperial Market will bring world-class dining and retail options. 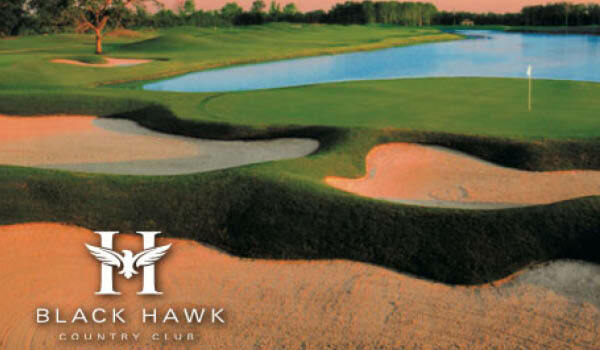 In addition, the community is perfectly located to take advantage of the numerous area attractions that make Sugar Land one of the fastest-growing and most desirable communities in Houston. Read on to learn about each attraction. The current season for the Sugar Land Skeeters is now in full swing with home games in the cozy confines of Constellation Field, just a short walk or bike ride from Imperial’s new luxury homes. 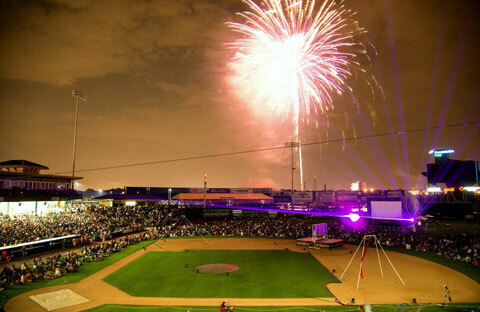 Imperial residents enjoy fun at the ballpark along with promotional nights such as fireworks, Margarita Monday and Sunday Funday. The Fort Bend Children’s Discovery Center — located in Imperial — is a special project of the Children’s Museum of Houston. The Discovery Center occupies a 10,000-square-foot restored building where it features six exhibits with an additional outdoor space to enrich the educational lives of Fort Bend’s children by expanding cultural and educational family-focused opportunities. Imperial Market will be comprised of 275,000 sf of upscale retail and restaurant space, 86,400 sf of “A” quality office space, a 295,000 sf, 275-unit luxury residential complex, and a 96,500 sf, 120-room high-end Aloft boutique hotel. Johnson Development does not own or manage Imperial Market. In 2016, the General Land Office and Cherokee Development sold approximately 23 acres to Imperial Market Development, LLC., which is managed by Geoff Jones and James Murnane. Anchored by Dillard’s, Macy’s and JC Penney, First Colony Mall offers both indoor and outdoor shopping experiences. Visit more than 140 retailers packed with necessities and gifts for the entire family, grab a quick lunch or enjoy a leisurely meal at one of several full-service restaurants. The young and young-at-heart can explore a number of permanent exhibits centering on paleontology, space and earth and life sciences. 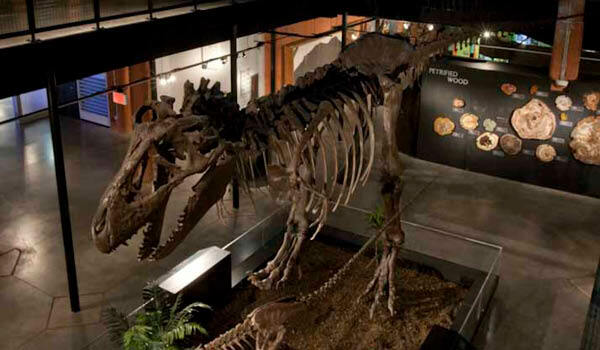 Special exhibits introduce new topics for the curious mind and events, summer camps and other activities give budding scientists hands-on experience. 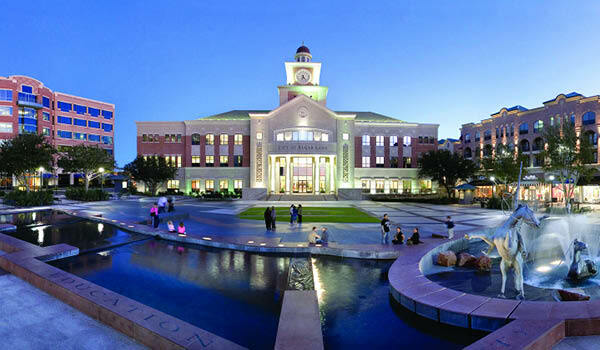 Sugar Land Town Square provides an urban backdrop for dining, shopping and enjoying a multitude of special events, from a New Year’s Eve extravaganza to outdoor movies. The dynamic space also is home to a world-class hotel and conference center, prime office space and the Sugar Land municipal offices. This public venue allows Houston-area residents to enjoy cold weather sports even when the outside temperatures fail to fall below freezing. The rink is host to youth and adult hockey leagues, a figure skating developmental program and general ice skating lessons. 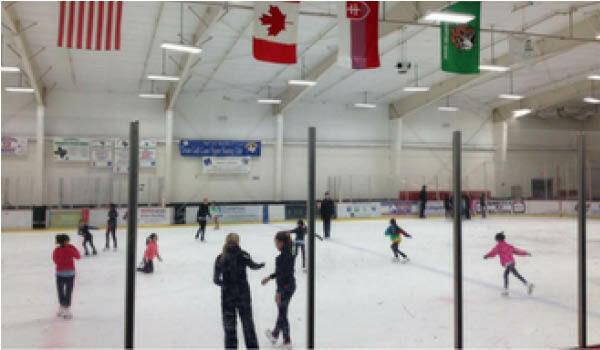 Plus, as the only dual rink facility in the Gulf Coast, the center can offer public skating sessions nearly every day. 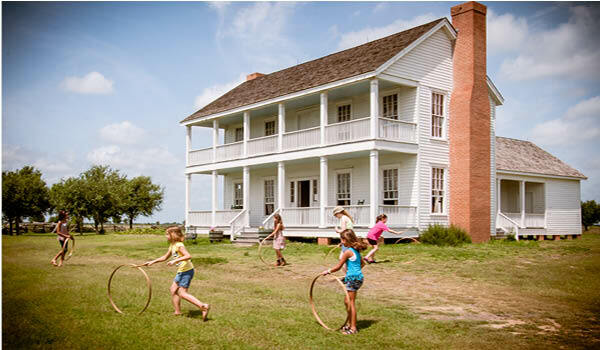 The George Ranch Historical Park is an internationally recognized living history site that authentically preserves and interprets the storyline of the George family dating back to 1824. A working ranch, the park offers visitors a trip through time by visiting several historic homes, enjoying meals cooked as if in the 1800s and attending special events such as an old-time Mother’s Day Victorian Lunch, the Texian Market Days Festival, a Thanksgiving Feast and a Campfire Christmas. The area’s first state-of-the-art indoor performance venue, Smart Financial Centre can seat up to 6,400 and is bringing a wealth of well-known talent to Sugar Land, including Jerry Seinfeld, Reba McEntire and Sting. 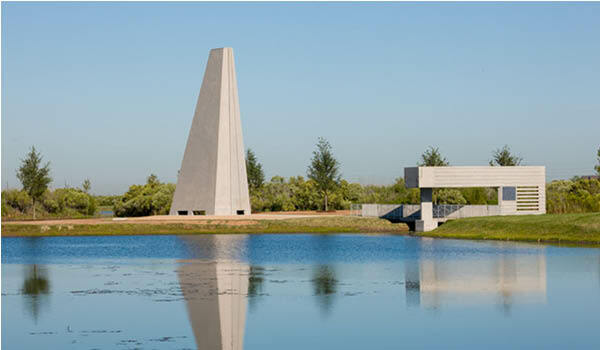 The Sugar Land Memorial Park is one feature of the greater Brazos River Park, which will be developed over several years. Currently, people can enjoy biking and walking trails, a dog park, fishing, picnic areas and a playground. Also on-site is a distinctive Veterans Memorial. 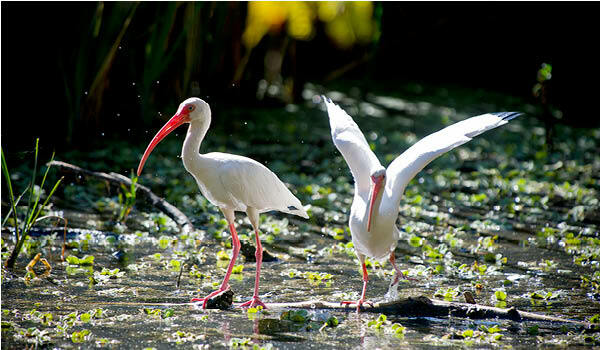 Nature lovers will find plenty to do at Brazos Bend State Park, which boasts 37 miles of trails, including some that are wheelchair-friendly. Overnight camping is available, as are picnic pavilions and facilities for horseback riding. Visitors can also get an up-close look (but not too close!) at alligators in their natural environment. Located at Brazos Bend State Park and affiliated with the Houston Museum of Natural Science, the George Observatory is open 3-10 p.m. Saturdays. 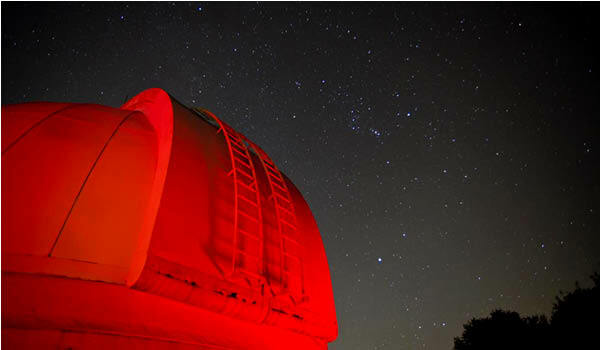 Three domed telescopes offer stunning views of the night sky. Visitors can also explore the expedition center and Discovery Dome.